I don’t care for sports. I don’t watch them. I don’t follow them. I’m a geek. All the knowledge that would go to memorizing sport stats instead goes to knowing X-Men stats. 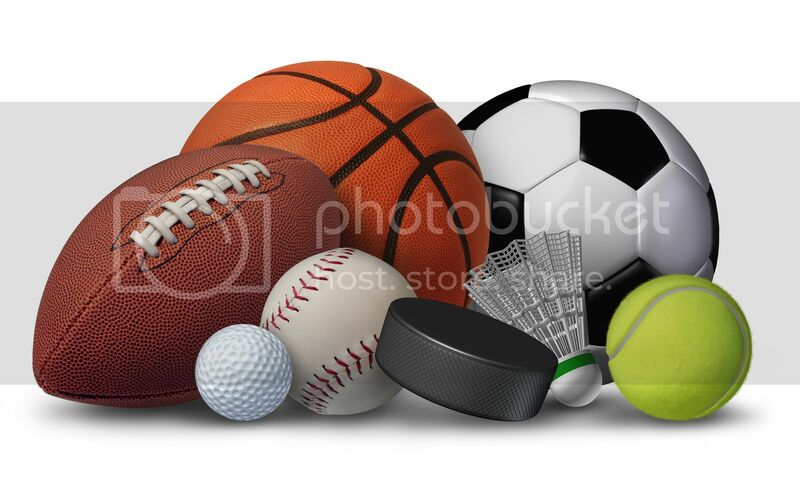 Sports just ain’t my thing and I’m totally fine with that. My mom still thinks I’m OK.
Do the sports! Win the points! But I do have favorite sports teams. If you were to point at a popular national sport, I could probably definitely name a team I ‘like’ or ‘root for’, as is the proper vernacular. Most people pick their favorite sports teams based on geography or legacy or any number of normal reasons. I’m probably a little bit different. With baseball winding down and football winding up, I’ve decided to finally put all my cards on the table about me and sports. Join me after the jump to take a gander at my favorite sports teams! This is a gimme. I went to Syracuse University more than a decade ago, and I cherish all my awesome college memories. Did you know I used to do a cartoon in the school paper? 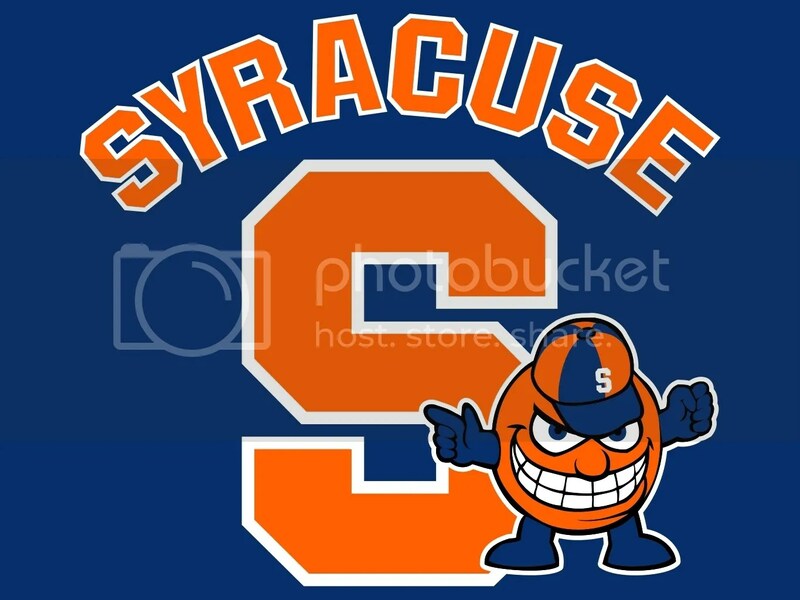 Anyway, the Syracuse NCAA sports team is the Orange, and they’re sometimes pretty great in basketball, mediocre in football and legendary in lacrosse. I still follow the games, though my interest continues to wane with each passing year. I can’t believe it’s been a decade since I graduated college, jeez…Go Orange! Another gimme. 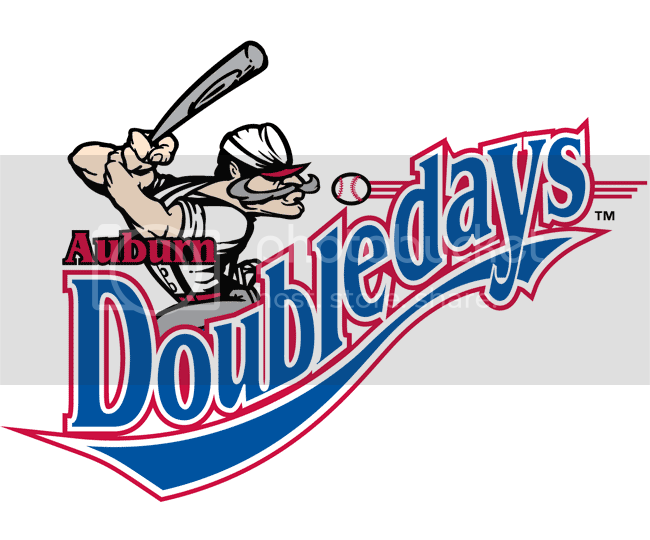 The Auburn Doubledays are the super minor league baseball team from my home town of Auburn, New York, and they’re alright. I still have fond memories of going to games with my dad when I was a kid, when the team was the Auburn Astros. And I still remember the big contest to pick a new name, and settling on the Doubledays. Why the Doubledays? Because baseball was invented by a man named Abner Doubleday. Good times. I also remember the anger I felt when they traded in their cool team colors of black, teal and gold for the horribly generic red, white and blue. But I guess I’m still willing to support my hometown team, even if it’s just in theory. Now we’re getting good! Hockey! The NHL! That’s a real professional sport! But again, I live in America, not Canada, so it’s not that big of a deal where I’m from. 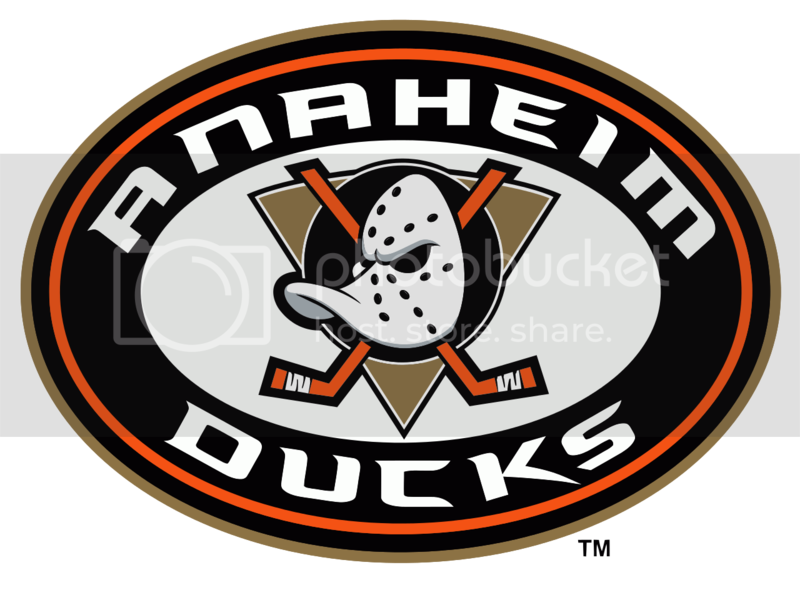 Still, I can definitely point to the Anaheim Ducks as my favorite hockey team. Why the Ducks? Why not the Penguins? Because the Anaheim Ducks got their start by being a cross-promotion with the movie franchise, The Mighty Ducks! I love The Mighty Ducks! And the very idea that Disney went ahead and created a professional hockey team around the concept, and that team is still playing, is mind-bogglingly awesome to me! How is that the way the world works? Why doesn’t it happen more often? Jurassic World has made them relevant again! 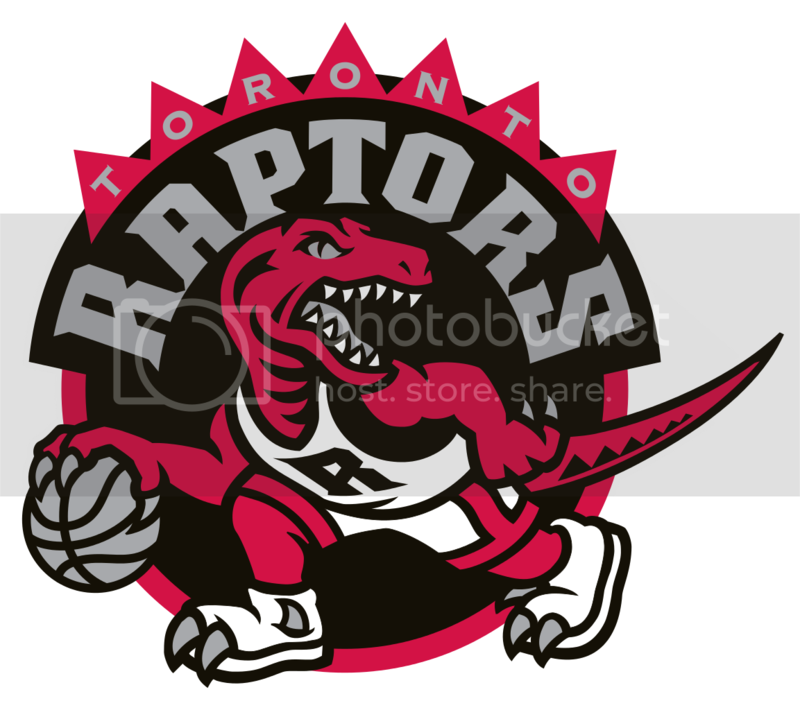 I still remember the exact moment that the Toronto Raptors became my favorite NBA team: they were announced. All it took was for me to find out that a team named after a dinosaur was joining the NBA and I was hooked. I don’t know anything about the Raptors. I don’t know their record. I don’t even really know if they’re still based in Toronto. Just the idea of a dinosaur-based sports team won me over. I don’t even care that they were riding the popularity of the Jurassic Park movies. Just having the chutzpah to be a dinosaur sports team was enough! Which reminds me, why aren’t there any sports teams named after the Tyrannosaurus Rex, king of the dinosaurs? There is a very simple and awesome reason why I love the Cincinnati Bengals: they have the coolest helmets in all of football. There is no denying this fact. It’s not up for debate. They have freakin’ tiger stripes on their helmets! Most teams just have a dumb logo on the side, but the Bengals turned their whole helmets into tigers! 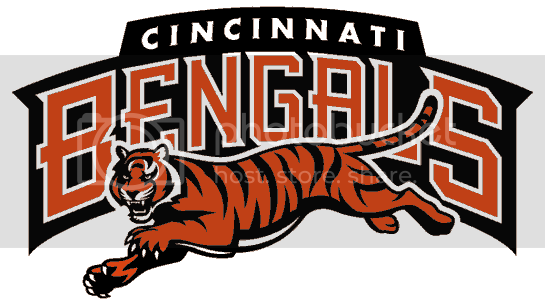 I’ve loved the Bengals since I was a little kid, when all that mattered to me was the coolness of their helmets. It helped that the team had Boomer Esiason, who was a quarterback with a nickname a kid could get behind. But it was always and will forever be the helmets. They remain glorious to this day. Also, while Googling the Bengals for this article, apparently they’re undefeated so far this season. Good for them. 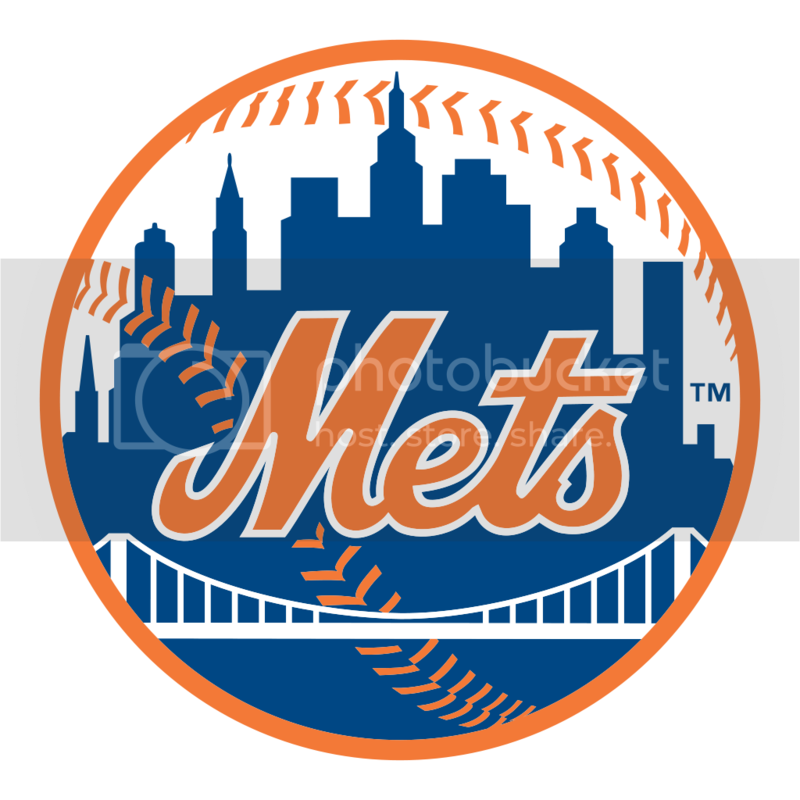 I am fairly certain that my love for the New York Mets exists solely as part of an unspoken, unacknowledged rivalry with my father and his love for the New York Yankees. You see, there were few things more frustrating for me as a kid than when my dad would change the channel to his Yankees game, interrupting whatever great show I was watching. So somewhere in the brain-addled mind of a young Sean, I sided with the Mets, who I probably saw as the Bizarro Yankees. I was a fan of the Mets at such a young age that I honestly don’t remember any other influence on the matter. But it’s not that I watched Mets games or knew anything about the team. It was more about drawing a line in the sand concerning the TV. I hear the Mets are doing pretty good this year. Could this be the year we finally win the World Series? I honestly don’t care. Go Mets! Posted on October 14, 2015, in Lists of Six! and tagged Sports. Bookmark the permalink. 2 Comments. Good list. I feel exactly the same way. Especially about the Yankees. I will always hate the Yankees for all the little bits of Simpsons we had to miss. And Fish Police. And Capitol Critters. And the original run of Family Guy…. really any cartoon that aired on Sunday nights. 3. Dolphins. There was a girl in my kindergarten class who liked dolphins. 2. Knicks. Patrick Ewing was in Space Jam…and he was the only one I recognized. 1. Rockies. They had C.R. printed on their hats. That was a sign, man. That CR thing was fate. It had to happen, and you made the right call.